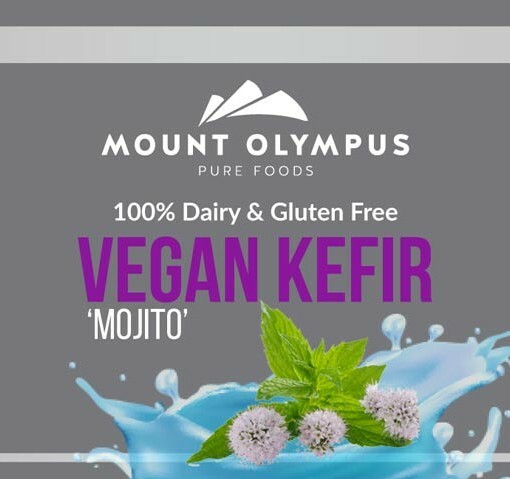 Try our ‘mojito’ option – also a UK first! 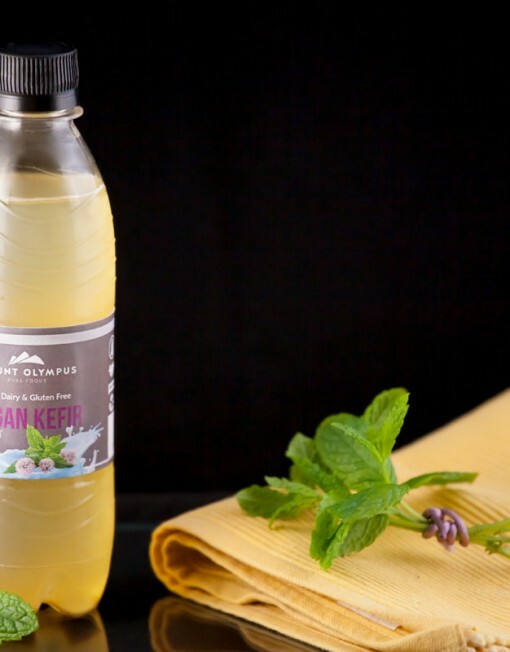 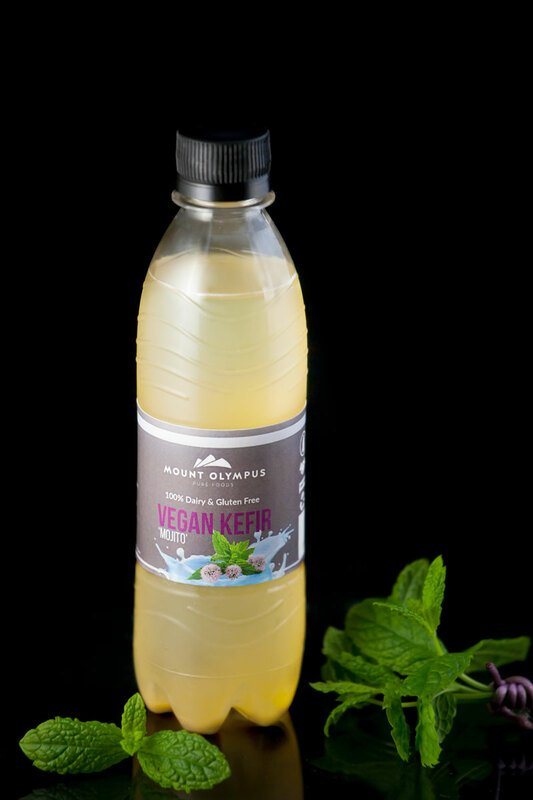 This aromatic spearmint drink is a wonderful way to get refreshed and healthy, all at the same time! 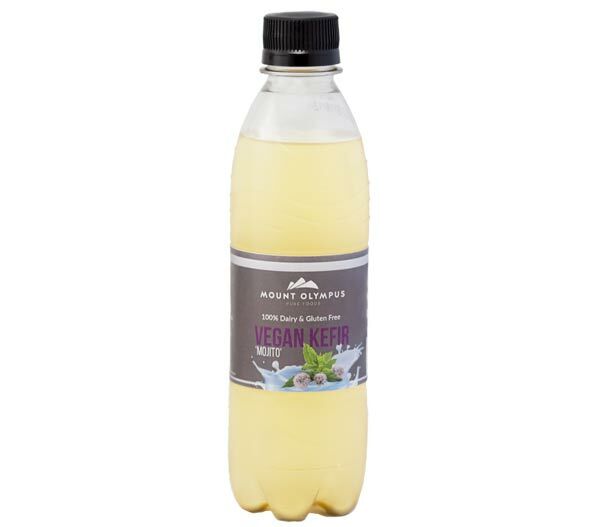 What is vegan (water) kefir? 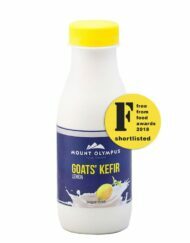 This vegan-friendly alternative is perfect for those who are looking for all the benefits of kefir’s magical live probiotic cultures which are normally limited to dairy products. 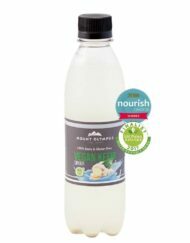 It includes a wide range of organic acids, lactobacillus bacteria, vitamins, enzymes and antioxidants beneficial for the body. 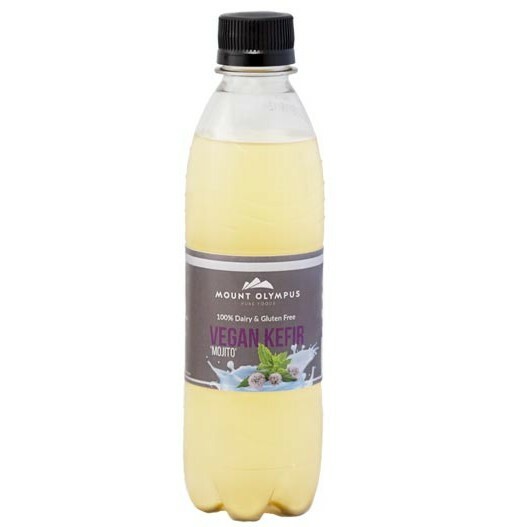 Keep refrigerated (4 – 6°C). 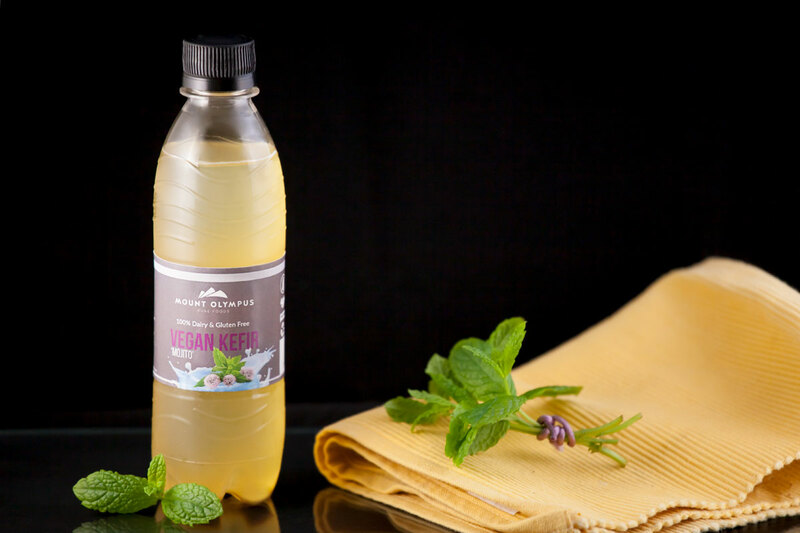 Enjoy chilled. 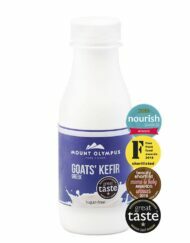 Category: KEFIR. 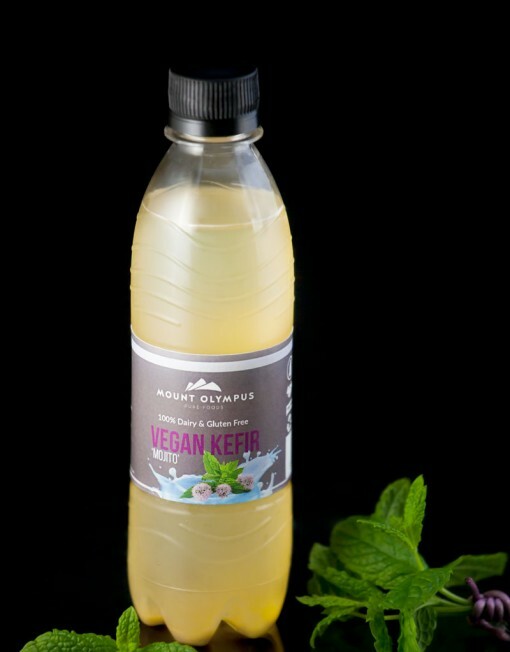 Tags: kefir, non-alcoholic, non-dairy, vegan.